Develop and implement the appropriate safeguards to ensure delivery of critical infrastructure services. Please click the Contact Us Button and send us a brief message. Someone will be contacting you shortly to discuss your requirements. 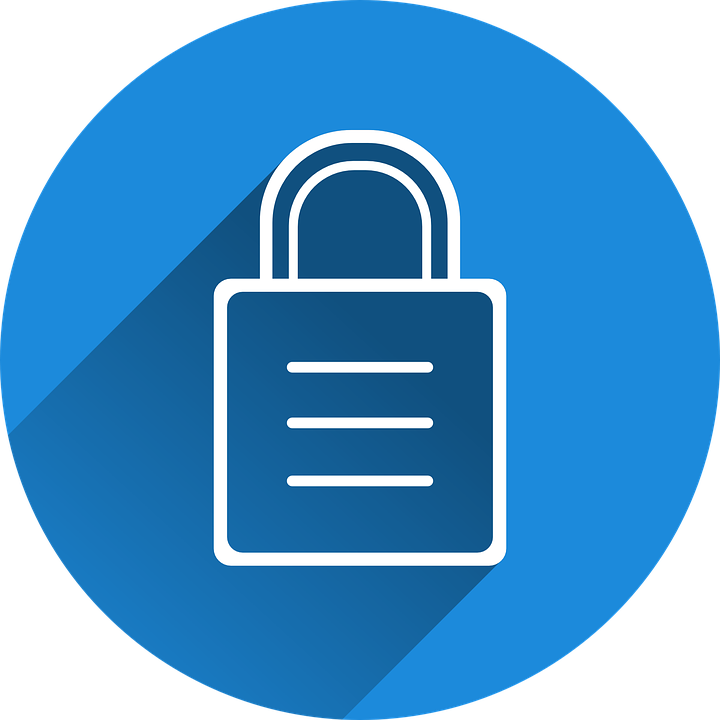 We are an expert team of highly dedicated security specialists, supported by strategic and emerging technology partners, who are tightly focused on cybersecurity security assessment and authorization for our enterprise customers.